Pale straw with slight green tint color; apple, citrus, acacia and white flowers, pear on the nose; apple, citrus, honeydew melon, pear, lilt of lemon on the palate. Brut mature—bone dry, no residual sugar, which is rare in prosecco. Clean, crisp, very light in the mouth; good acidity; lingering finish where citrus predominates; superbly tiny and persistent bubbles. 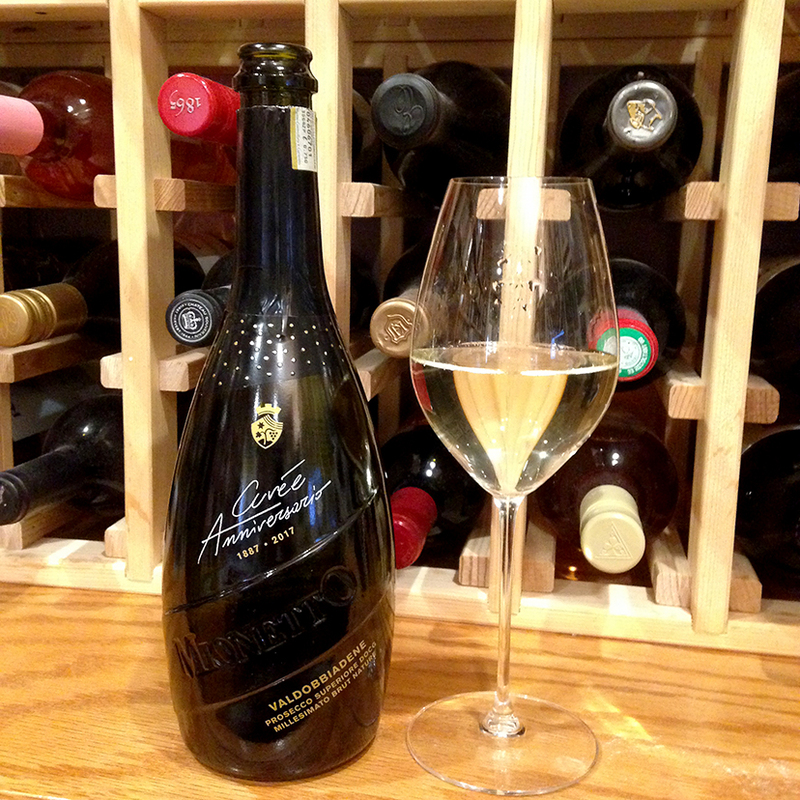 Valdobbiadene is the top level of prosecco quality; the grapes come from a 265-acre micro region just outside the town of Valdobbiadene just below the Alpine-Dolomite area of Veneto. This is limited edition, just 10,000 bottles produced. It celebrates Mionette’s 130th anniversary (in 2017). This effort is part of Mionetto’s Luxury Collection. 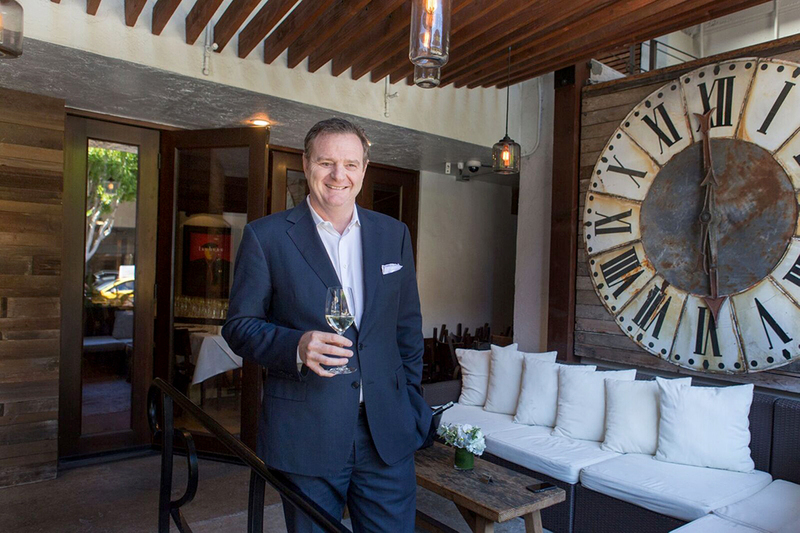 Mionetto is the world’s leading prosecco brand and the number-one seller of prosecco in the U.S. Enola Ceola is the CEO of Mionetto USA. When he took the position in 1997, less than 500 cases of prosecco were sold in the U.S. Sales have increased by double digits since then and now top more than three million cases in the U.S. alone with projections of more than four million soon. That is what success looks like. 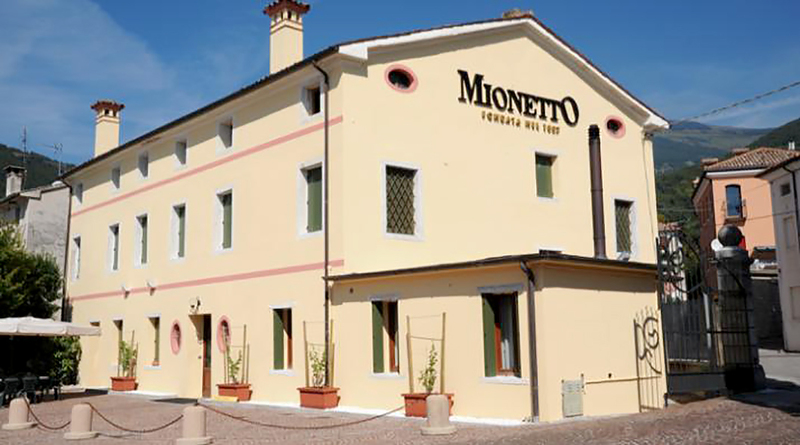 Master winemaker Francesco Mionetto opened his winery in 1887 in Valdobbiadene, the heart of prosecco country, north of Venice. 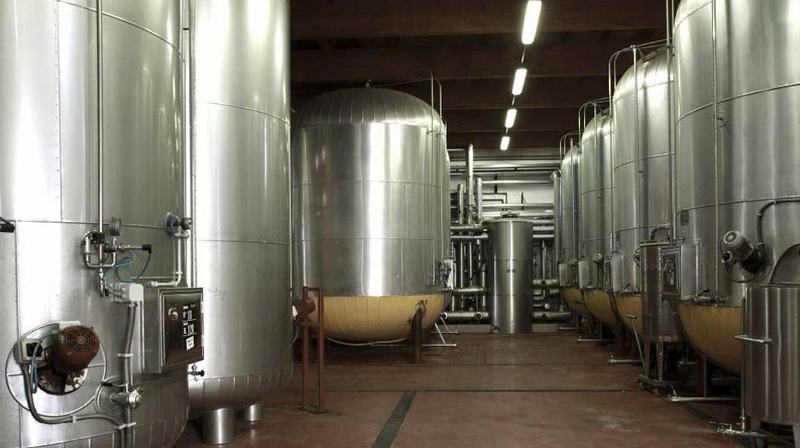 The winery has been a leader in refining of the charmat method, where secondary fermentation (the one that produces the bubbles) occurs in autoclaves instead of individual bottles. This is different from méthode champenoise, or traditional method, used to make Champagne and other sparkling wines. Both methods produce excellent sparkling wines; charmat is less labor-intensive and allows for less-expensive wine. Prosecco has enjoyed a huge surge in popularity over the past several years, and Mionetto’s consistent quality-for-price formula is an important reason. 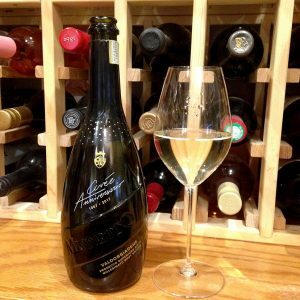 Since 2008, Mionetto has been owned by Germany’s Henkell & Co. Sektkellereien, a world leader in sparkling wine production—you likely are familiar with their Spanish cava, Freixenet.